Adam Firsel is the founder and managing principal of Core Acquisitions. Adam started Core with the intention of creating a full service and fully integrated commercial real estate organization. With Adam’s storied career including investment banking, development, property management, and acquisitions, he brings a wide range of roles and diversity of experience to Core business and culture. focus primarily on value-add acquisitions, property management, and development projects. Through a career that has allowed Adam to succeed in many roles, he has focused expertise in development & construction management, project analysis, and asset management among other skill sets. Adam has been involved with the complete life cycle of many complicated and successful projects in all property types including retail, office, hotel, mixed-use, apartments, and industrial. The transaction types have been note purchases, auctions, joint ventures, public-private partnerships, and traditional arms-length transactions. All said, Adam has been the managing principal on over 25 projects in the last 6 years, and in his career has been involved on the principal side in over one hundred projects totaling over two billion dollars of project cost and millions of square feet of real estate. Brad Joseph is a principal of Core Acquisitions after joining the company in 2013. With his help, the company has acquired and developed over $150MM of commercial real estate properties with several new projects in the pipeline. Brad is involved in all aspects of Core. He oversees the company’s asset management department which handles all leasing, capital improvements, budgeting and dispositions while also leading the acquisitions team who execute deal procurement, underwriting, investor management and due diligence. Core is grounded in its strong foundation of acquiring, developing, owning and managing real estate. Brad began his real estate career long even before he graduated high school. 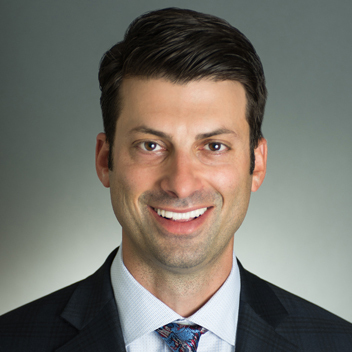 Prior to his time at Core, Brad worked for several key commercial real estate companies like Sterling Bay, Next Realty and Crossroads Development on their acquisitions and development teams. Past responsibilities include acquisitions, due diligence, asset management, analysis, lease administration and project management. In 2013, Core brought the opportunity for Brad to principal a company with longtime colleague and friend Adam Firsel. Brad graduated from the University of Illinois Urbana-Champaign. Brad is an Illinois Licensed Real Estate Broker and an active member of the International Council of Shopping Centers. Jon Spitz joined Core Acquisition in 2017 and leads the company’s Property Management department. His role includes overseeing operations at Core’s owned and managed properties while continuously creating value for the company, its clients, and its investors by developing and implementing strategic operating plans for every specific property’s and owner’s needs and investment strategy. Jon also leads the constant improvement of policies and procedures, management reporting systems and best company practices. Previously, Jon was a Regional Property Manager at Inland Commercial Real Estate where he oversaw and managed $800+ million in retail, office and medical commercial real estate assets totaling over 3 million square feet. His responsibilities included preparation and implementation of operating budgets, coordination of capital projects, day to day operations management and tenant relations. Prior to Inland, he was a Senior Property Manager for Pine Tree Commercial Realty for over 5 years where he was tasked with managing a primarily grocery-anchored shopping center portfolio of over 1.5 million square feet. Jon is a graduate of the University of Iowa and is a member of Young Real Estate Professionals. Adam Bell is Vice President of Development at Core Acquisitions after joining the company in 2018. The company has acquired and developed over $150M of commercial real estate property with several new projects in the pipeline. Adam’s focus at Core Acquisitions is the development of new properties. He focuses on new site acquisitions, tenant procurement, deal execution, underwriting, and due diligence. Core is grounded in its strong foundation of acquiring, developing, owning, and managing real estate. Prior to his time at Core, Adam has worked for several key real estate companies including Imperial Realty and Equity Office Properties. Past responsibilities include commercial leasing, retail development, financial modeling through Argus, asset disposition underwriting, and lease administration. 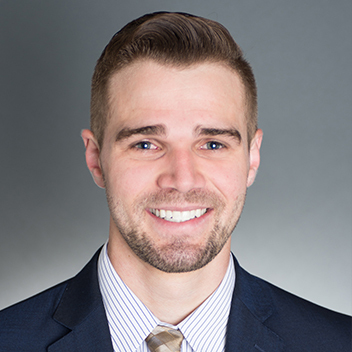 Adam began his real estate career before graduating college by working in leasing and residential appraisal while focusing on a real estate focused curriculum. Adam graduated from the University of Illinois Urbana-Champaign. Adam is a licensed Illinois Real Estate Broker and an active member of the International Council of Shopping Centers. 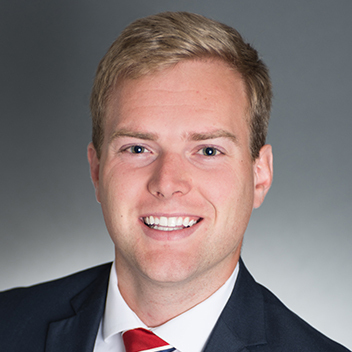 Eric Murphy joined Core Acquisitions in 2015 as the Senior Property Accountant. 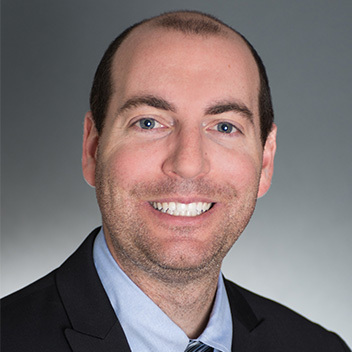 Prior to joining Core, Eric worked at Riverview Realty Partners for 14 years, as the Property Accountant for the 180 North LaSalle Street building and as the Assistant Property Manager for 330 North Wabash/AMA Plaza, formerly the IBM Building. 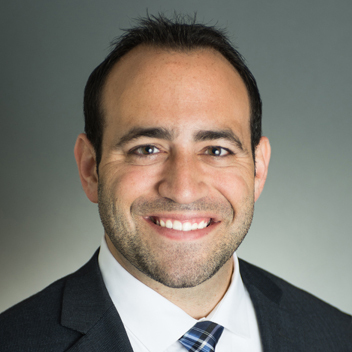 Eric is a graduate of DePaul University and is a certified Real Property Administrator (RPA). Eric is the chairman of an advisory council that lends advice and support in property management for his local church and their surrounding properties. Steve joined Core Acquisitions in May 2018 as an Acquisitions Associate. Stephen’s responsibilities include the evaluation, underwriting and due diligence of acquisitions as well as the asset management responsibilities of Core’s portfolio of assets. 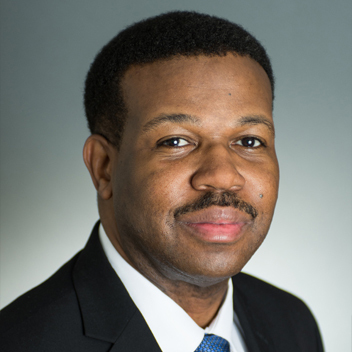 Prior to joining Core, Stephen worked at Altus Group as a Consultant in the Research, Valuation, and Advisory group focusing on valuation and financial due diligence of core investment real estate including retail, office, multifamily, industrial, and hospitality assets. At Altus Group he valued over $10 billion of real estate throughout the US for various investment firms. He also worked on the Performance Analytics committee, an internal group developed in collaboration with NCREIF that compiles and analyzes data from institutional client portfolios for purposes of performance benchmarking, property level return attribution, and appreciation return analysis. Stephen graduated from the University of Wisconsin at Madison with a B.B.A. in Finance, Real Estate, and Accounting. He is originally from De Pere, WI and has lived in Chicago since graduating from the University of Wisconsin. Core Acquisitions is always looking to add talented, experienced and passionate people to our company. If you are interested in joining Core, please click here to submit your information.